Depending on traffic conditions, geography, time of day, early arrivals at previous stops, and other factors, drivers often find themselves arriving at a customer’s location prior to the requested time window. To help understand the daily schedule of a driver with greater clarity, the Route4Me manifest now displays the wait time at each stop, as well as the total wait time for the entire route. This means that business owners may now pay drivers a different rate for idle time to increase profits, among other possible time and money saving opportunities. Visibility into the driver’s wait time also permits you to work with a customer to adjust their delivery time windows. 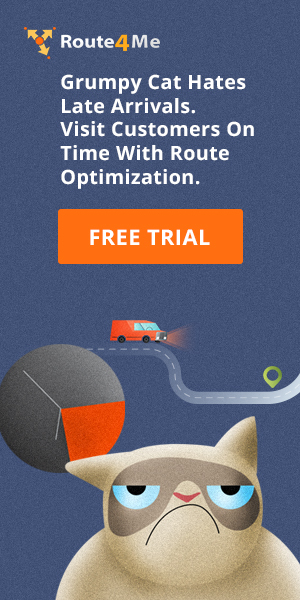 The wait time information can also be used to determine if drivers can be removed from your team, and if you can visit more locations with the current team size by decreasing overall wait time. Flexible Start Time is another new feature which will further increase profits for your business. As an example, some businesses have a policy that all drivers must arrive at exactly 6AM. However, if the first customer on the route cannot receive your driver until 9AM, there is no point to pay the driver for 3 hours of waiting. 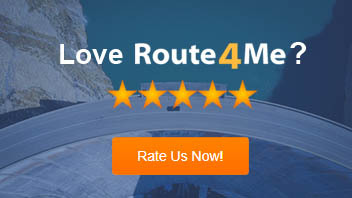 Therefore, with Flexible Start Time, Route4Me will select the most optimal departure time for each driver, and that departure time may be the same or different for each route scheduled for that day.